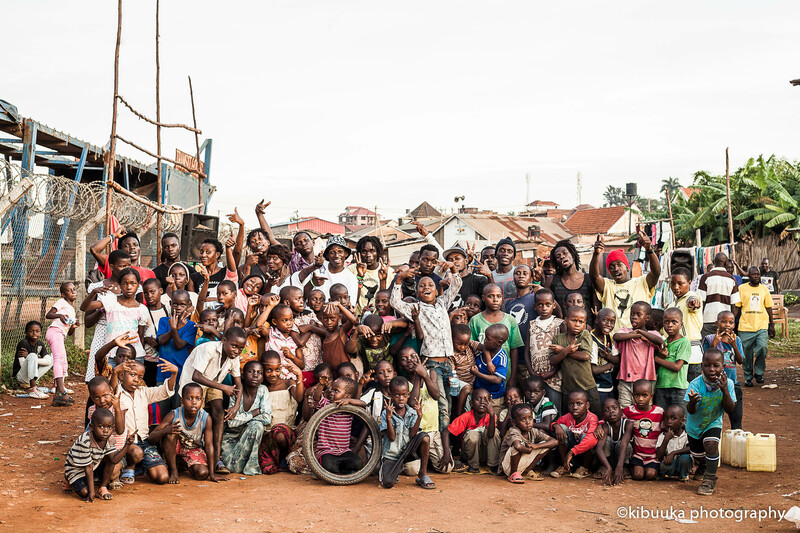 Namuwongo Slums Outreach by BPU. 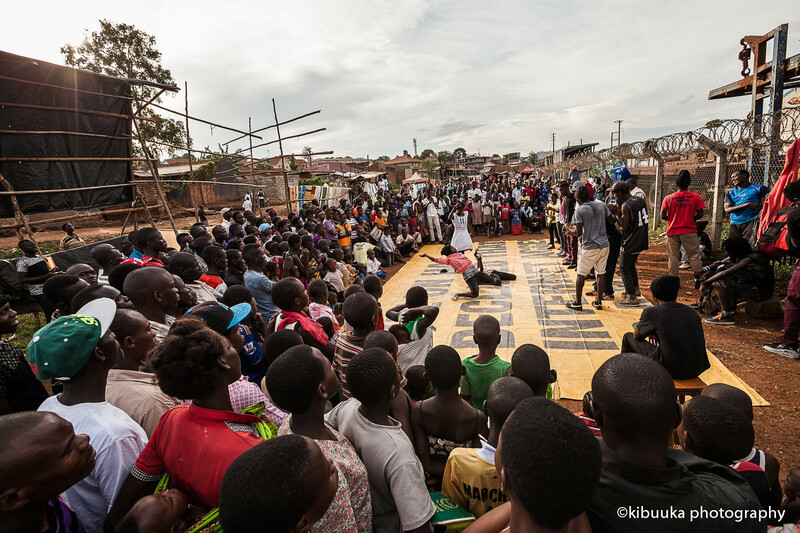 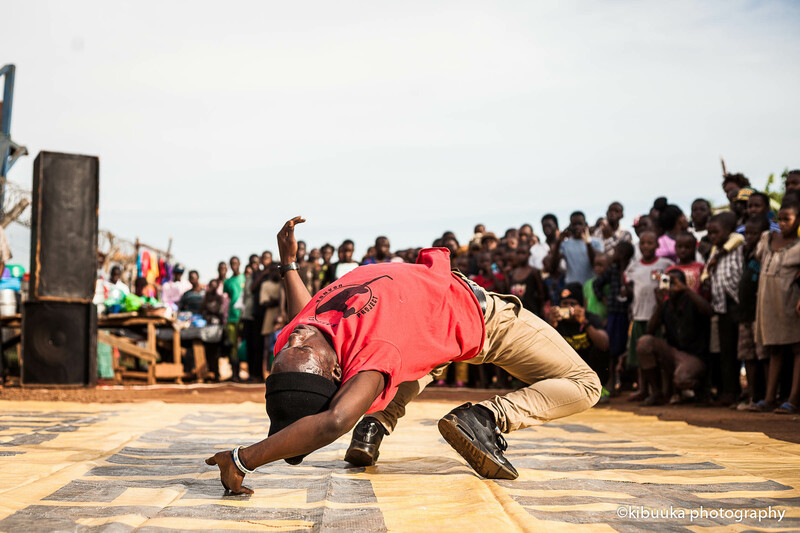 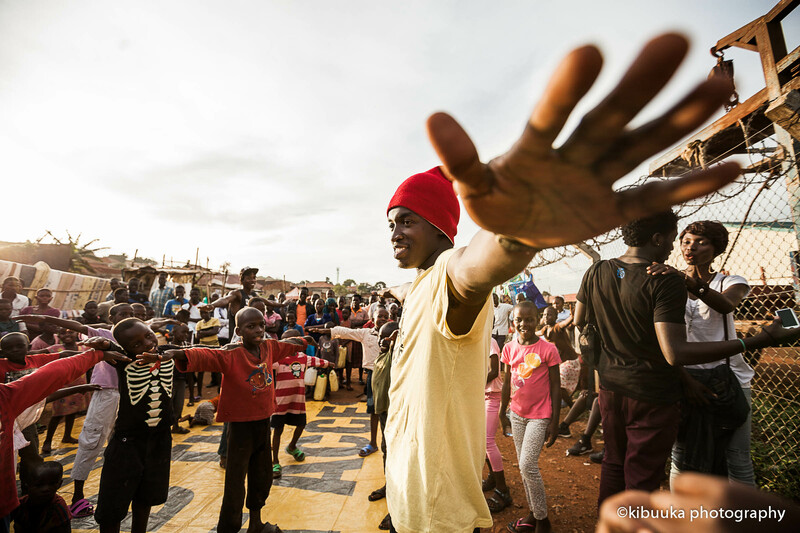 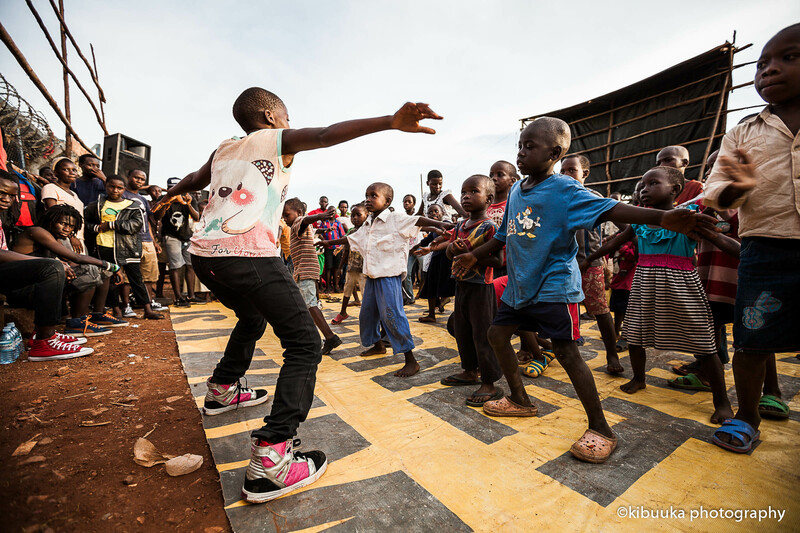 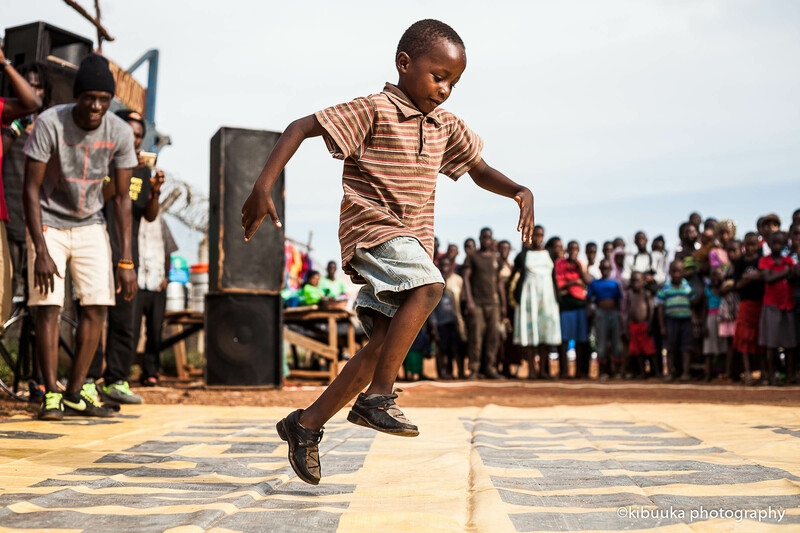 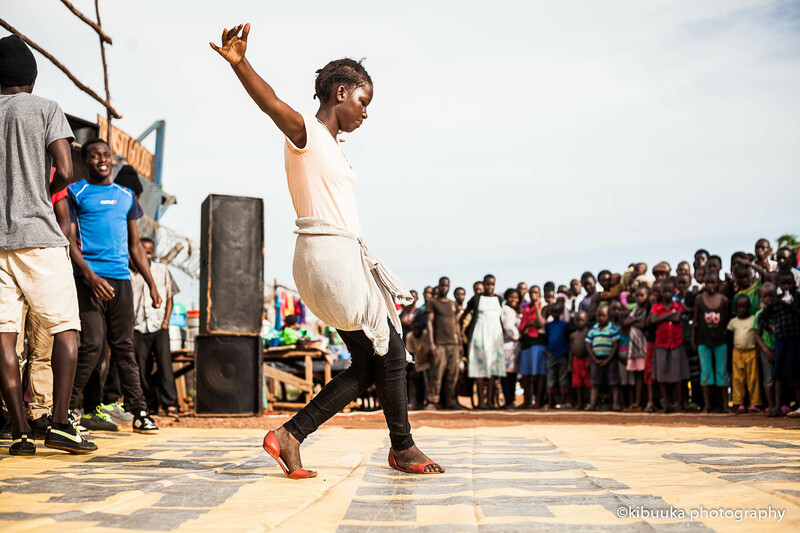 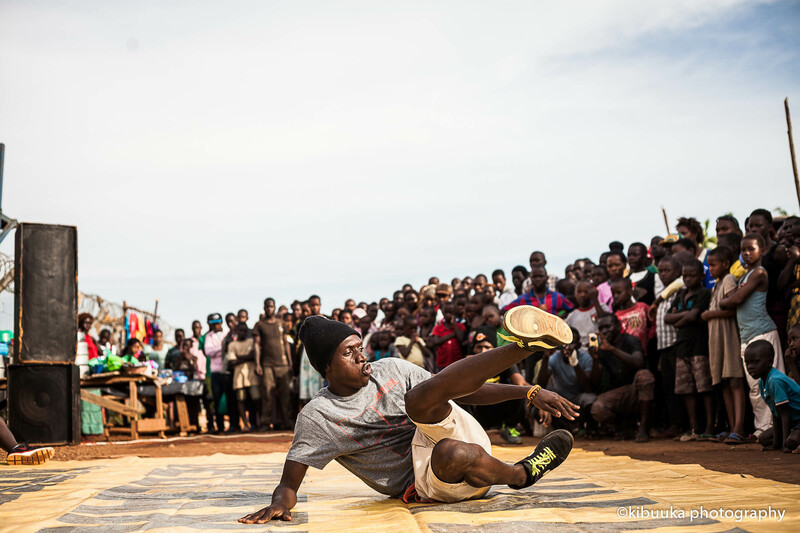 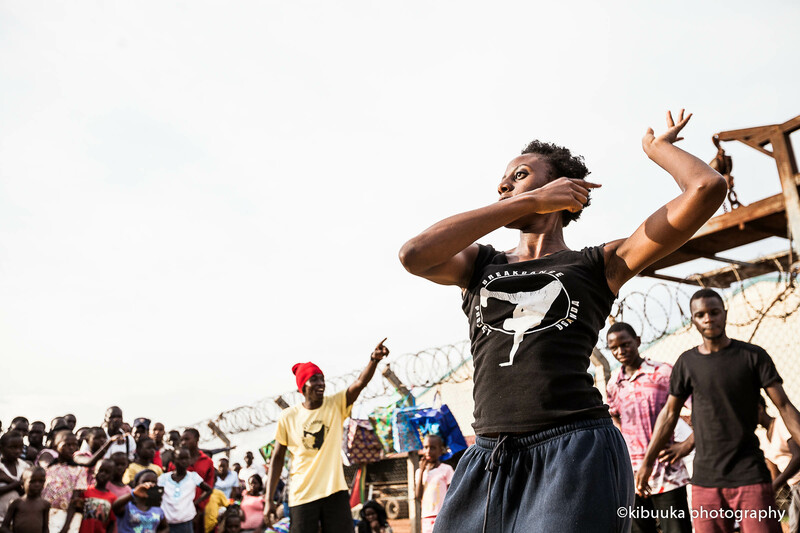 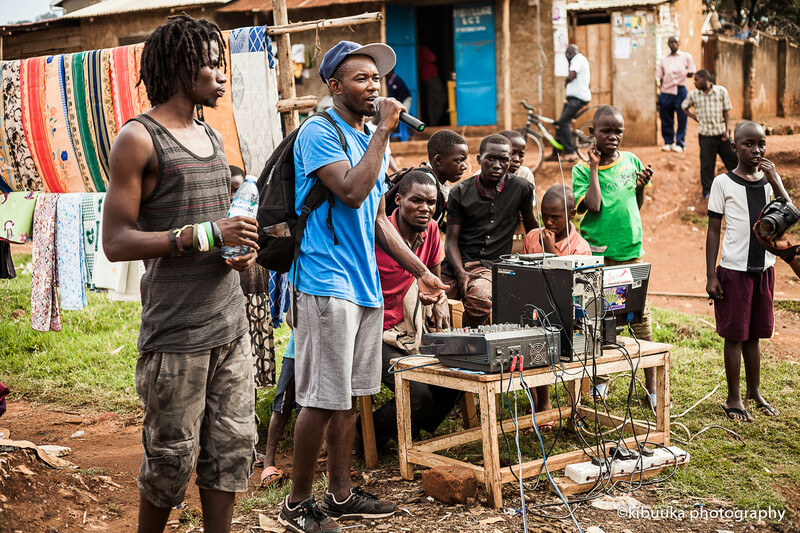 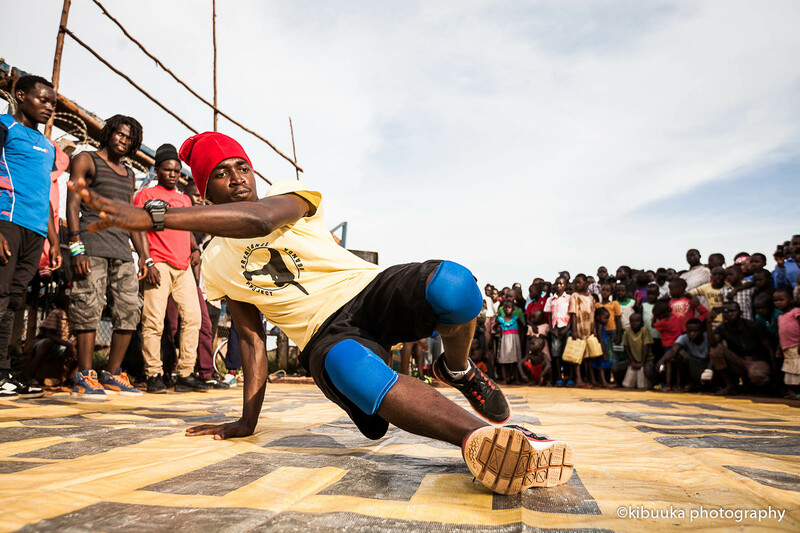 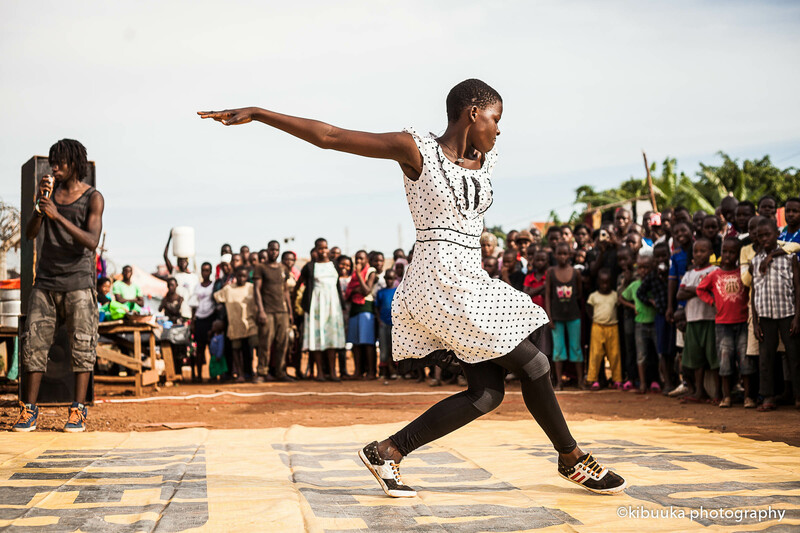 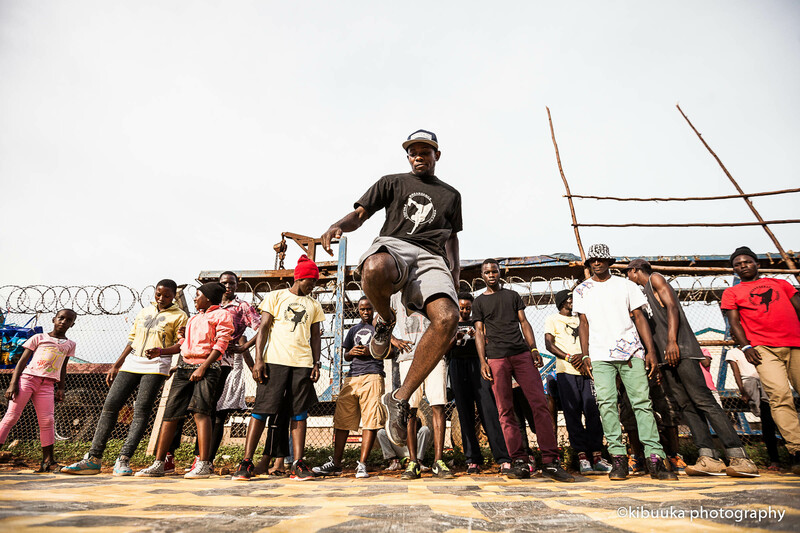 Mark coordinated, performed and taught during Breakdance Project Uganda(BPU)’s community outreach in Namuwongo slum of Kampala, Uganda. 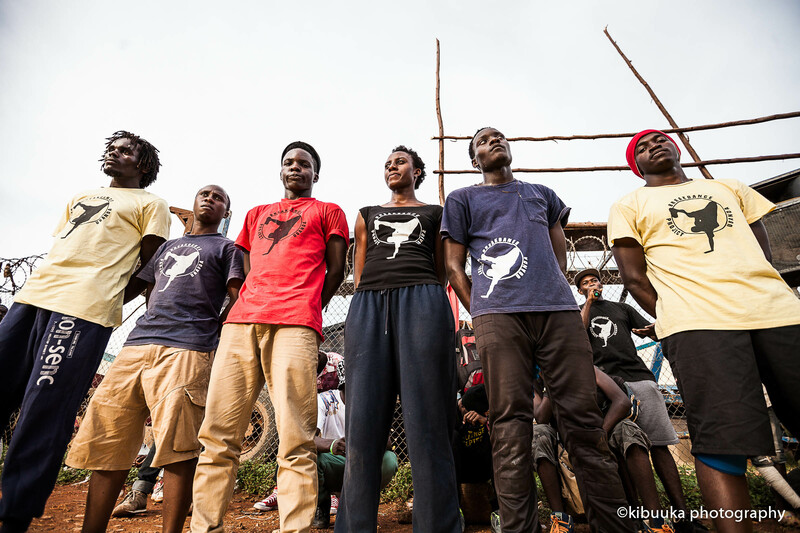 BPU is a grass-roots, youth-centred organization founded in Feb 2006. 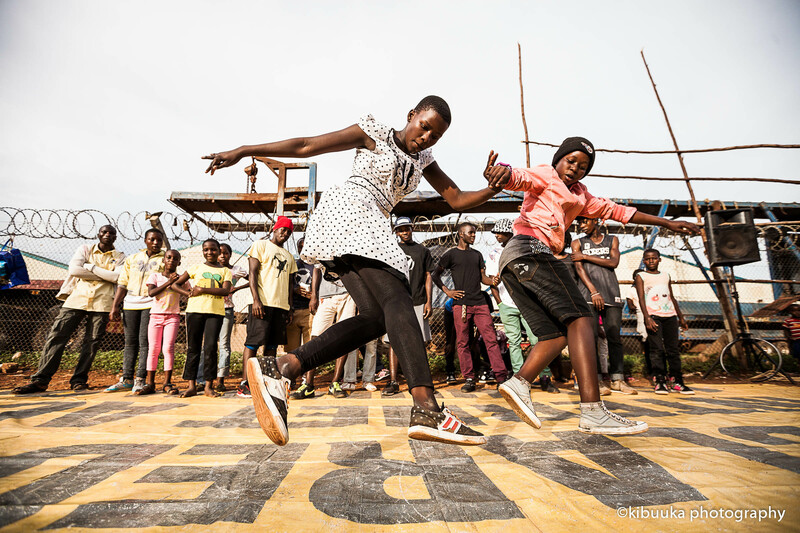 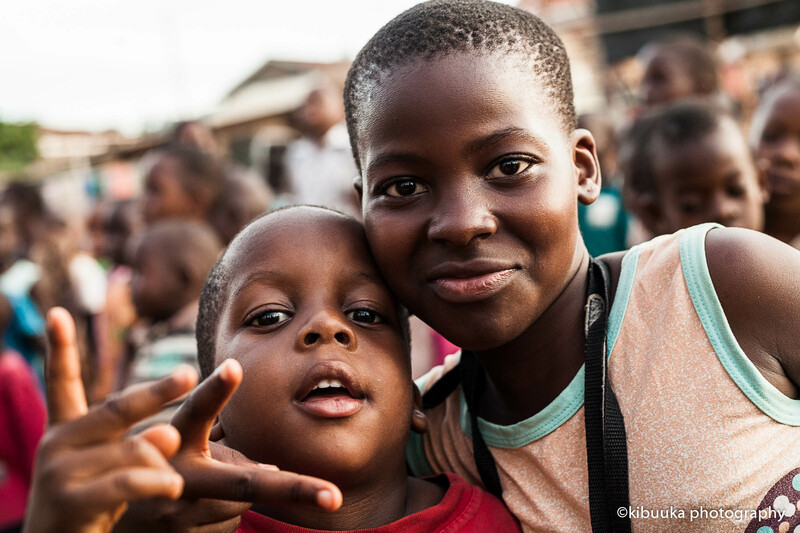 BPU uses Dance, Visual Art, Beatboxing plus other elements of Hip-Hop and alternative ways of learning as tools to engage and unite young people and provide them with skills and support to become socially responsible leaders in their communities. 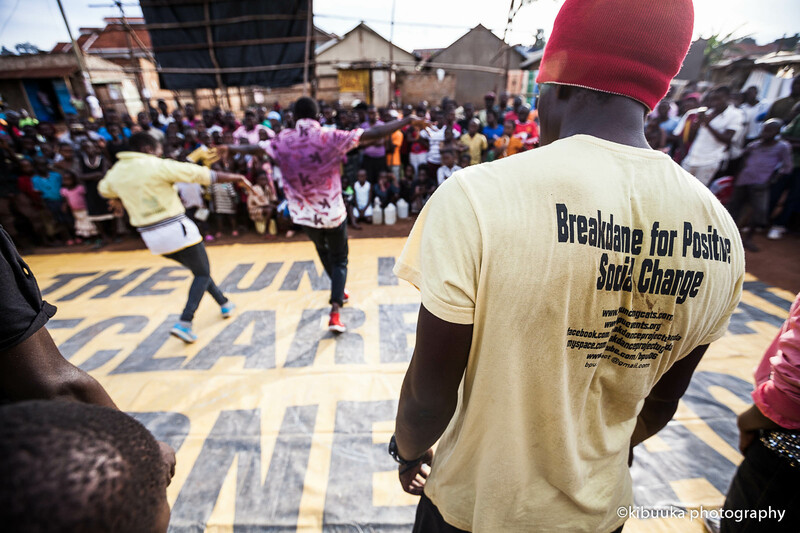 The outreach incorporated motivational speeches, performances and workshops of Breakdance, rap and beatboxing (Vocal percussion). 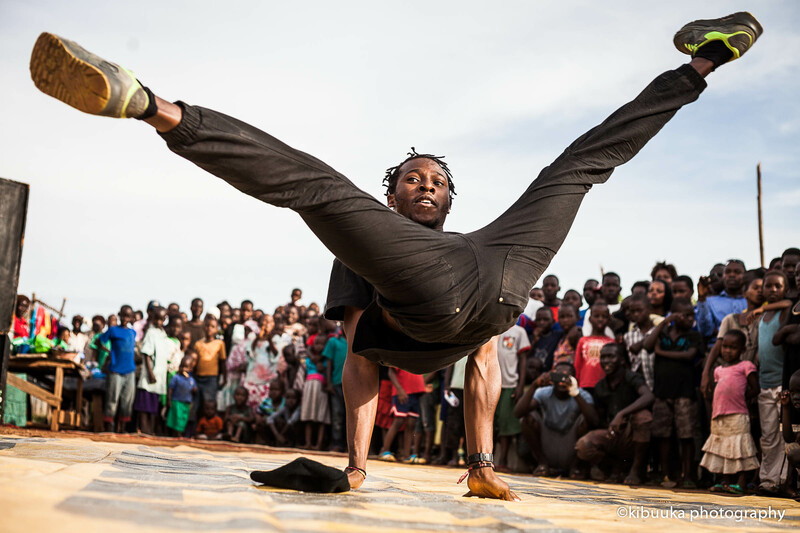 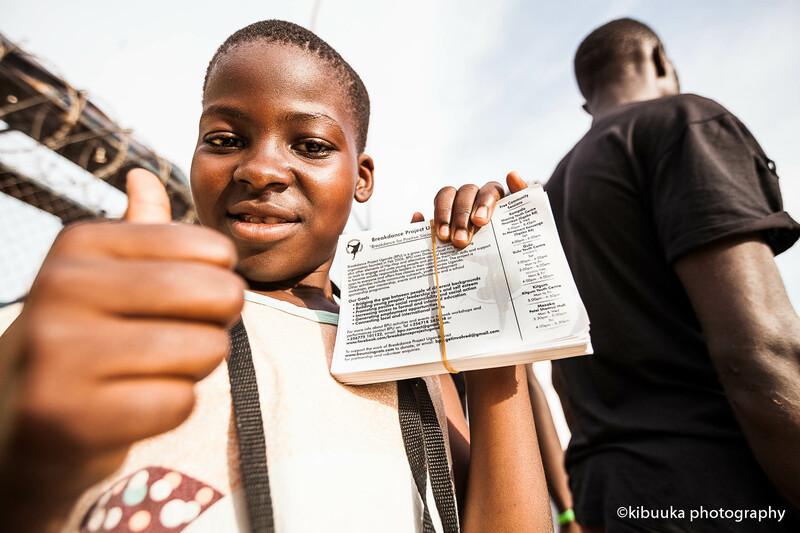 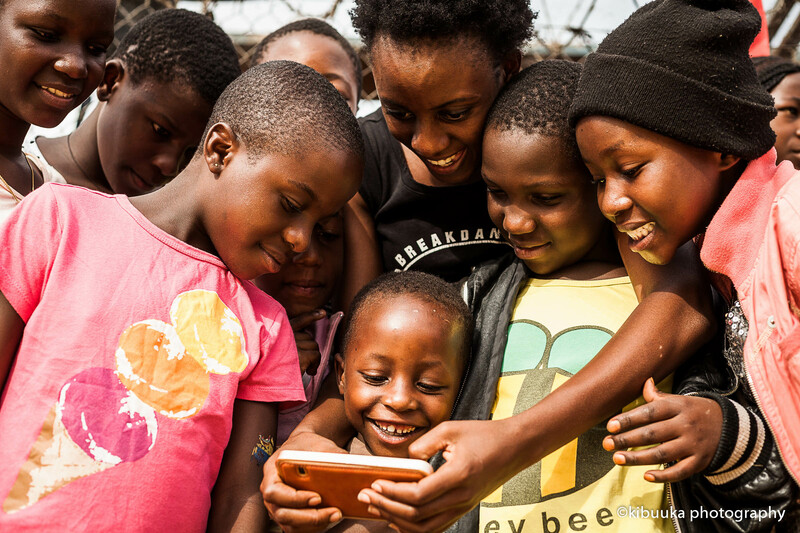 It was held to inspire the adults and youth of Namuwongo slum to embrace and take part in BPU’s weekly free sessions.